Actor Victor Rasuk at a screening of "Jobs" on August, 13, 2013 in Los Angeles. 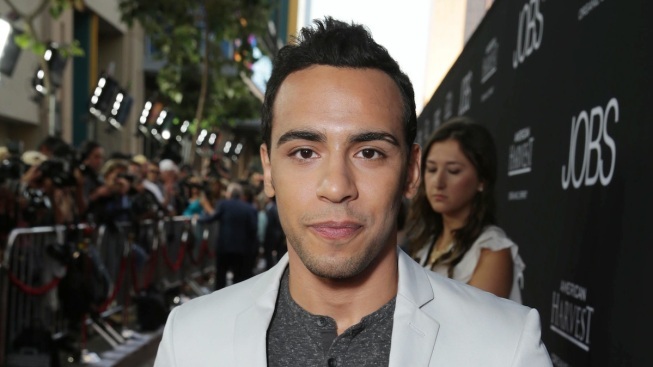 Jamie Dornan, meet your onscreen romance rival--Victor Rasuk. "The Lords of Dogtown" star has been cast as the other leading man in Anastasia Steele's (Dakota Johnson) life, Jose, for the adaptation of E L James' erotica novel "Fifty Shades of Grey," according to Deadline. Rasuk will portray the aspiring photographer and close friend from college whose relationship with Steele causes a rise of jealousy from her billionaire beau Christian Grey. The 29-year-old actor also starred in HBO's "How to Make It In America," as well as "Raising Victor Vargas" and the Steven Soderbergh-directed "Che." Rasuk also recently appeared in "Jobs" and will be seen in "Godzilla." The casting news arrives shortly after E! News learned that "True Blood's" Luke Grimes is signed on to play Christian Grey's brother, Elliot, in the highly anticipated and racy film. The 29-year-old most recently appeared as Deborah Ann Woll's boy-toy in the latest season of the hit HBO series. 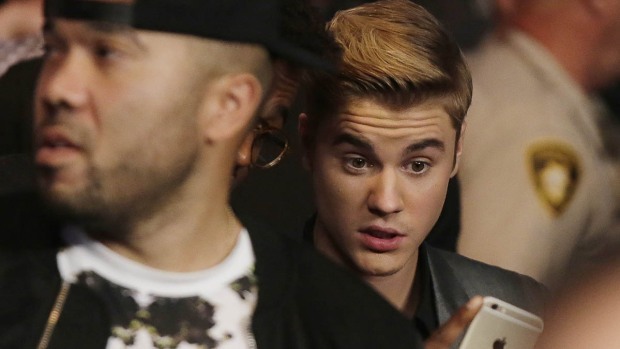 It's also been reported that the filming start date for movie has been pushed back by almost a month. Production on the film was supposed to begin in early November but will now start on Dec. 2. The delay comes after "Sons of Anarchy" star Charlie Hunnam dropped out of the lead role earlier this month. The movie studio recently announced that hunky actor Jamie Dornan had replaced Hunnam as Christian Grey for the "Fifty Shades" flick. There's no word on whether or not the push back on production will affect the Aug. 2014 release date.